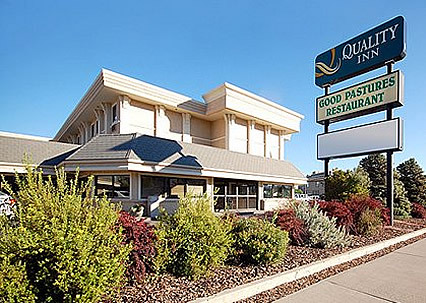 Welcome to Quality Inn, your oasis in the high desert country of Western Colorado. 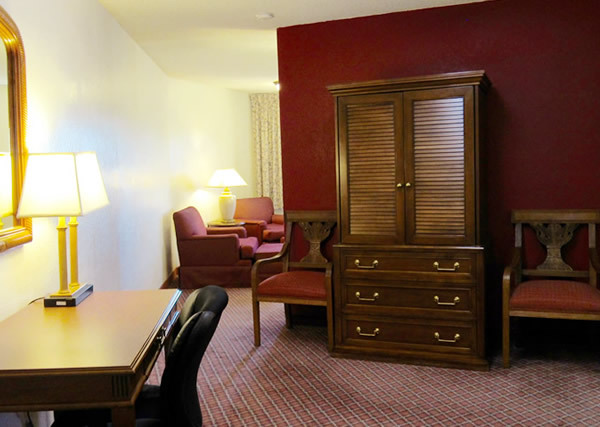 We are a Grand Junction hotel midway between Denver and Salt Lake City, the perfect stop on your journey. 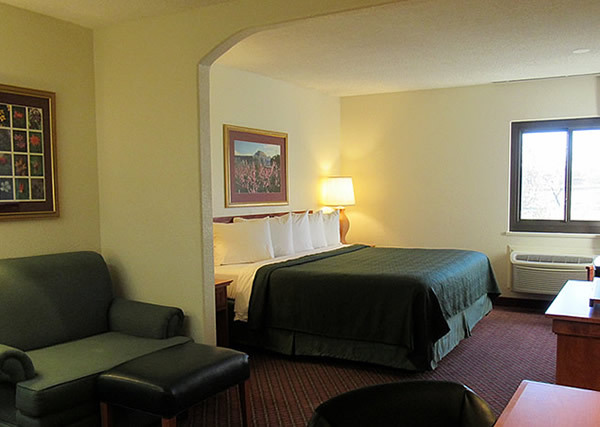 Whether your trip is for business or leisure, you will find our location one block south off Interstate 70 at Exit 31 a convenient gateway to Grand Junction and surrounding attractions. 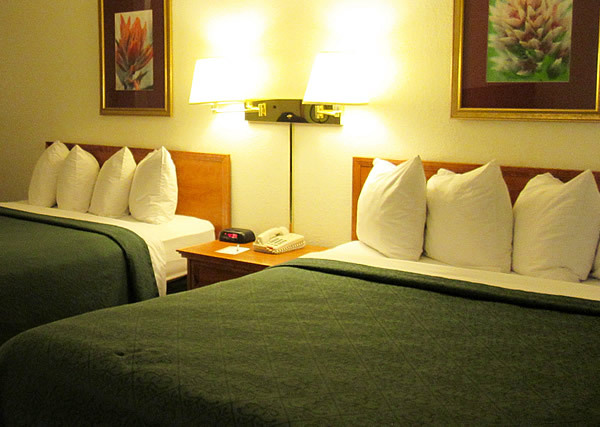 Our comfortable rooms, wide range of amenities and friendly staff will help you unwind at the end of a long day. Your comfort and satisfaction is our focus, so let us pamper you! Everything you need to be refreshed! We stay at this hotel every time we are in the area. Love the hot breakfast. 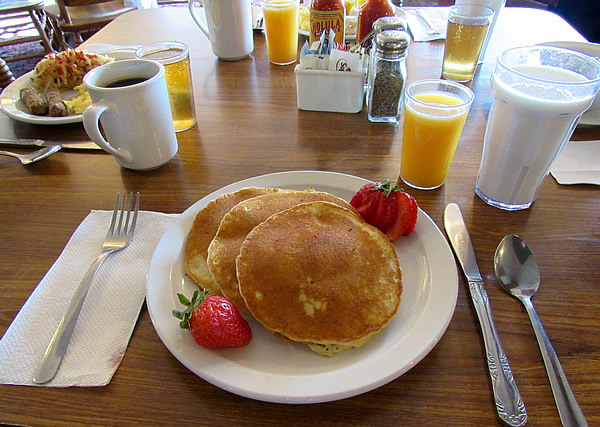 It’s the best we have ever had at any Quality Inn. The room was very nice and the bed was super comfortable. Nice place for the price. It is a safe place to stay with a wonderful staff. I like staying here. Welcoming and warm. Staff is always helpful, making sure you have all that you need.